The catch is that you actually have to use it. In the case of John Hancock, you have to accrue 500 “Vitality Points” per month for two years to get the Watch at that low price. This is done by meeting fitness goals as tracked by the Watch. If you miss a bit here or there, then you pay some monthly installments. but the incentive to keep moving is pretty obvious. This is a pretty obvious two-fold benefit. You get a huge discount on a new current-gen Apple Watch and if you follow the program, improved health. This kind of thing can be a powerful virtuous circle for users. There is plenty of work involved, but users will have a lot of incentive to get it done. What’s In It For the Insurance Companies? There are several reasons why insurance companies will want to embrace programs like John Hancock’s. First off there are the additional profits that can be generated if their policy holders take positive steps to improve their health. Healthier policy holders = fewer claims and greater profits. Second, they get data. The more of these Watches they put in the field, the more real-world data they have on their customers that can be plugged into their actuarial formulas. Also, this kind of program is a HUGE PR win for insurance companies. This is an industry that is often vilified, sometimes with very good reason. Opportunities to leave a positive impression on customers are few and far between, but this is a great one. The problem is where this kind of thing can lead. Right now, these types of programs are somewhere between being tested or first rolled out. However, it is inevitable that they will become more prevalent as time goes on. There is too much for insurance companies to gain for that not to happen. Just look to the auto insurance industry for proof of this. They have been using GPS-enabled vehicle monitors to track the driving habits of policy holders for years. In most cases there are still optional, but the company I work for pretty much has to use them with our vehicle fleet to get an affordable rate. The risk has to do with your private health data, and the fact that your life and/or health insurance company could end up requiring certain customers to wear monitoring devices. 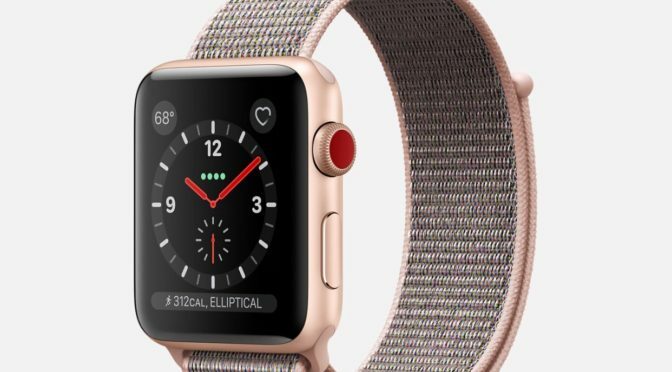 That, or do something like my company’s auto insurer and basically force their use with price “incentives.” The fact is, if an insurer can lower your premium based on readings from an Apple Watch, what will stop them from raising them once they have adequate data to justify such a move? Other than potential legislation, what would stop them from using them to deny coverage, or claim that the policy holder is at fault for health issues? These risks aren’t fully realized today, but rest assured that insurance companies aren’t planning on stopping at incentivizing exercise with discounted tech hardware. Their plans go a lot deeper than that. Any company that is rolling a program out today has an endgame in mind for tomorrow. 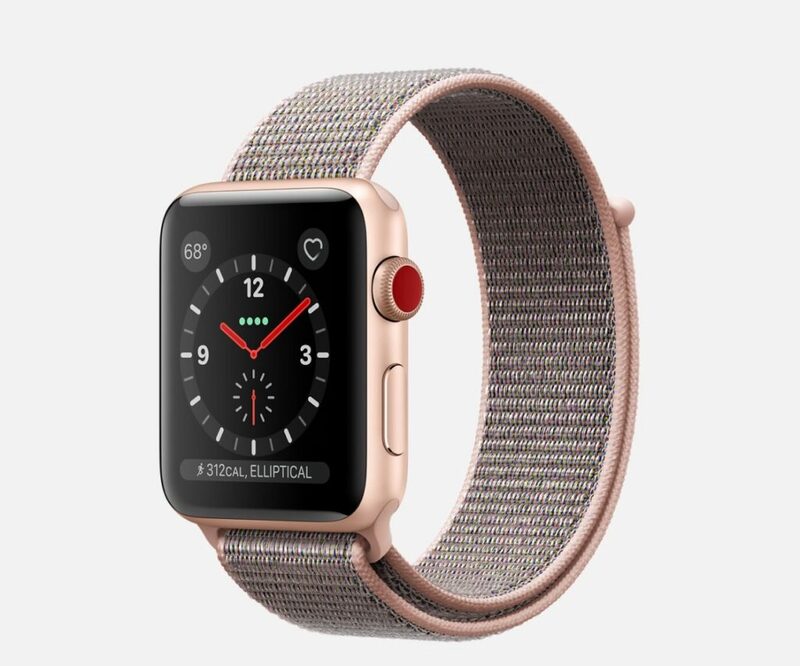 If you are a John Hancock Vitality life insurance policy holder, then I can’t blame you for taking the nice discount to get a new Apple Watch. However, realize that there is more happening here beyond a great customer-centric promotion. Before you buy a device with strings attached, be sure you know where those strings lead and whether you can live with being attached to them for two or more years first. What do you think of insurance companies offering free or discounted Apple Watches or other monitoring devices? Let me know in the Comments section below, on Flipboard, on our Facebook page, or on Twitter @iPadInsightBlog.